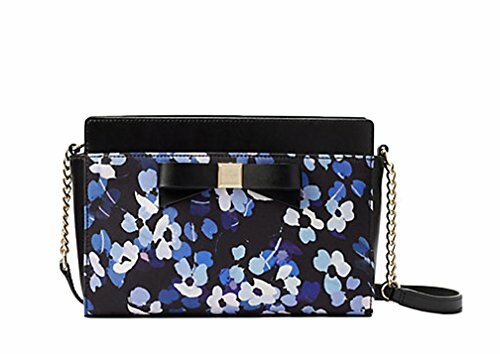 Kate Spade New York Montford Park Floral Angelica Leather Crossbody – Navy | Accessorising - Brand Name / Designer Handbags For Carry & Wear... Share If You Care! style # wkru4600. dust bag not included. imported. MSRP $245. Printed fabric and smooth leather matching trim. capital kate jacquard lining. 14-karat light gold plated hardware. 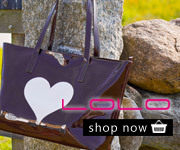 crossbody with zip top closure. interior zipper pocket and interior slide pocket. kate spade new york signature engraved on hardware.